Following on from DBA involvement in the Transportation Studies for South East Ayr, and Corton we were retained by LXB to design the on and off-site roadworks for the project. 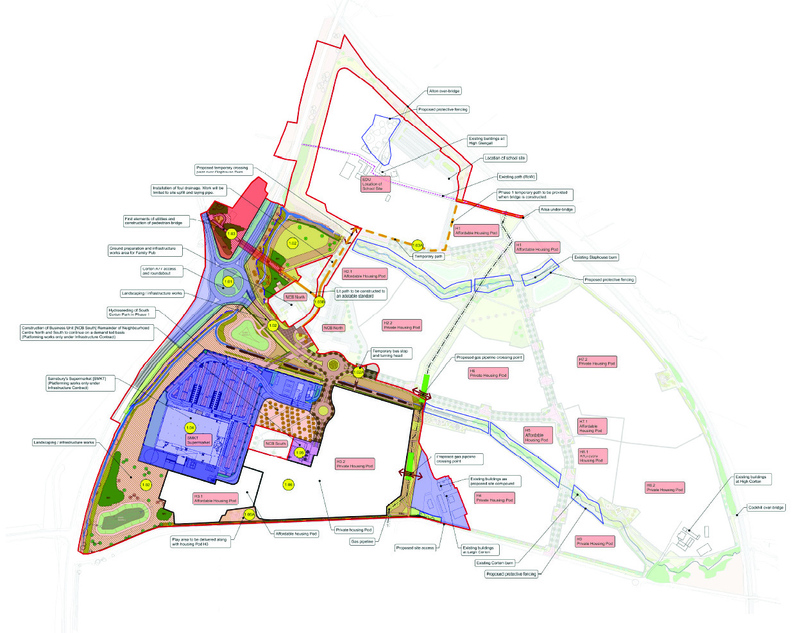 The site design was carried out to ensure sustainable, practical earthworks design to maximise developments for both the commercial and residential areas. The foul and surface water drainage and SUDS were designed for the entire site with staged approvals to suit the development phasing.